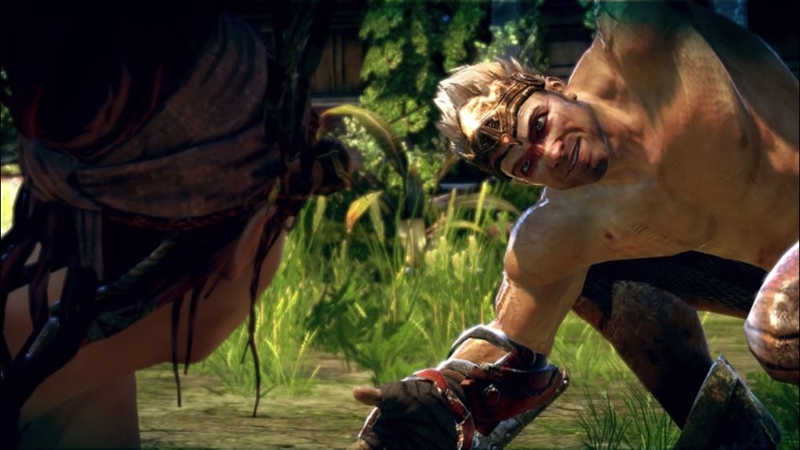 For the RPG side of gaming, I've been juggling between New Vegas and Dragon Age II. I feel pretty close to the end on New Vegas, but will probably end up creating a villainous wonderer once I finish with my current character. For Dragon Age II, my character Aladion Hawke will continue his quest to have a high enough cunning and dexterity to wear Sir Issac's armor. 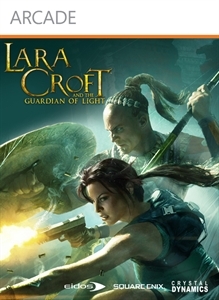 This week I picked Guardian of Light, which you can still grab until Sunday for 600 MSP. It's really fun and the free Kane & Lynch pack is pretty cool as well. 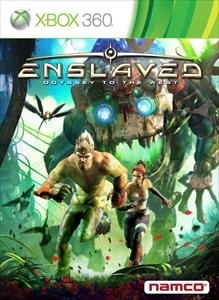 Last, but certainly not least is Enslaved. Man, this a fun game! 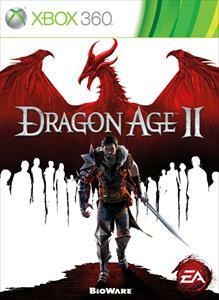 I picked it up when I went to pay off Dragon Age II and grabbed it for $17.99 Pre-purchased.